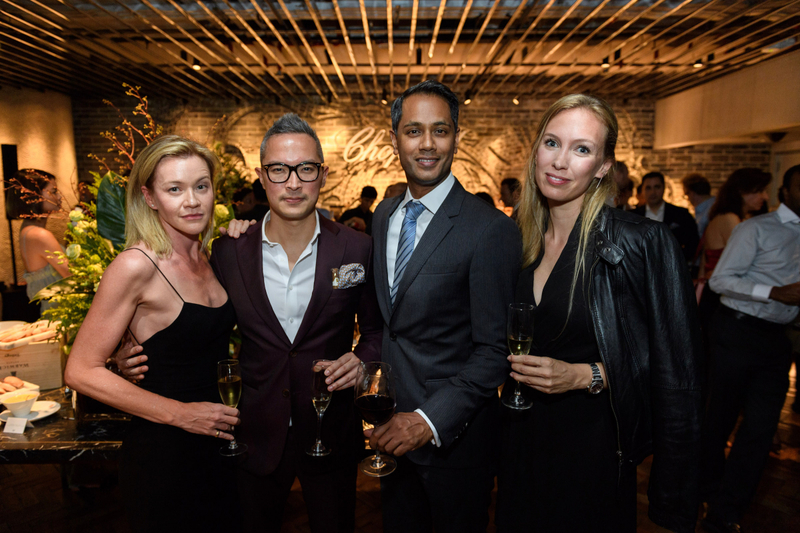 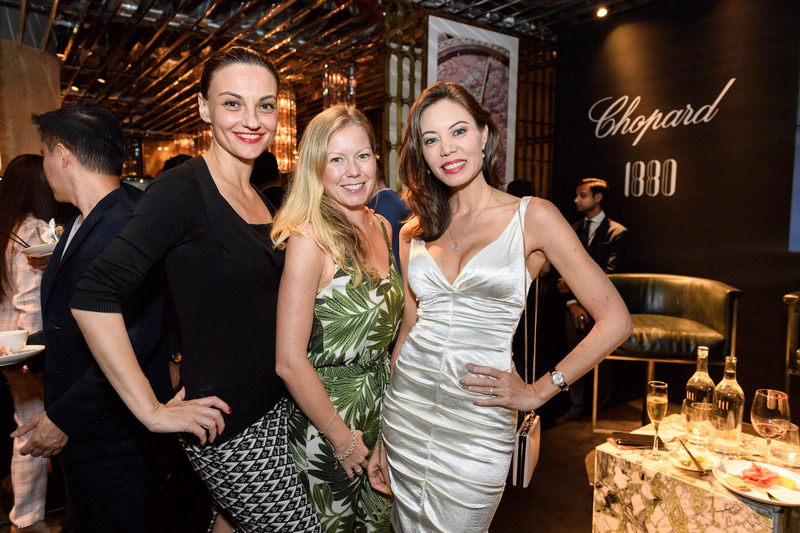 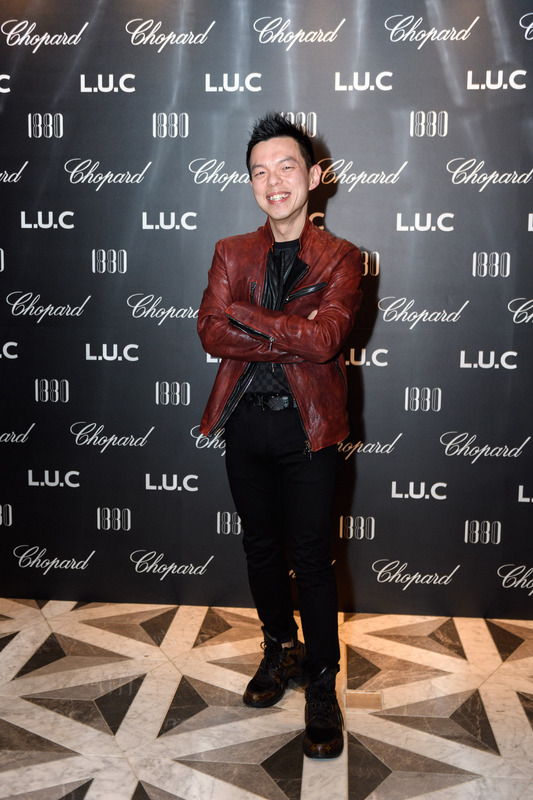 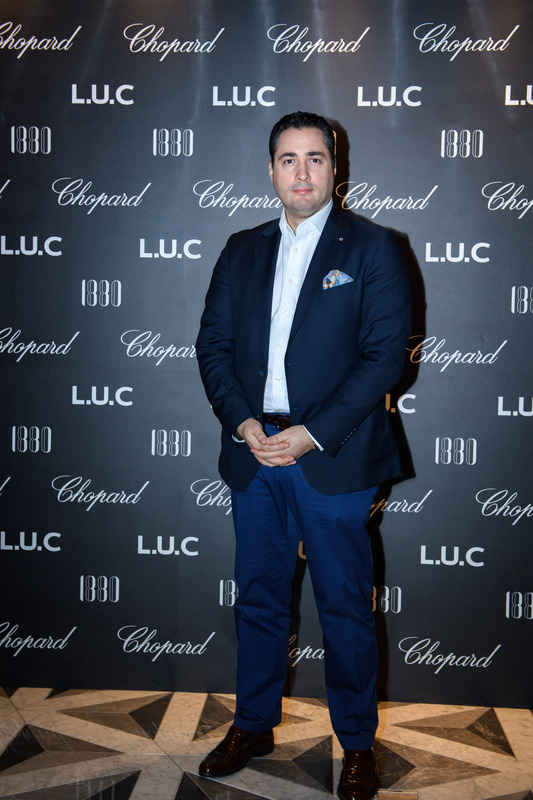 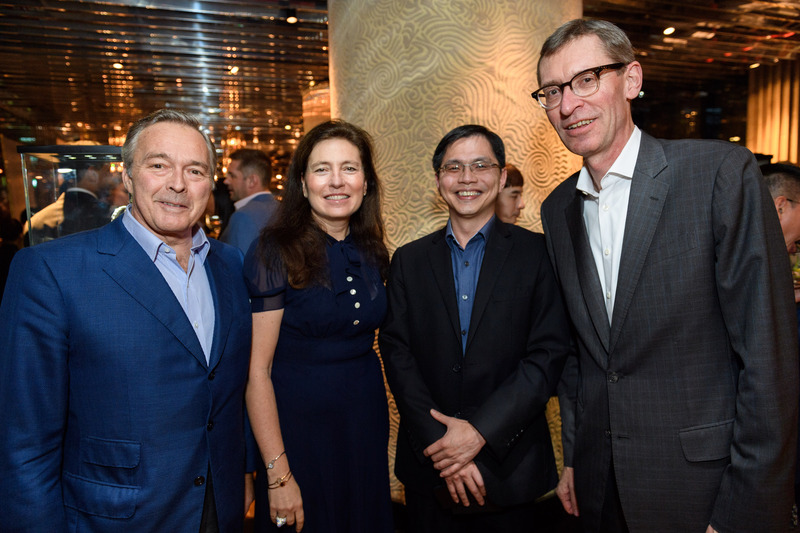 Chopard Co-President Karl-Friedrich Scheufele and his wife Christine gathered horology aficionados and watch collectors for an exploration of masterful timepieces at the brand’s L.U.C Gentlemen’s Evening event, held at 1880, a private members’ club. 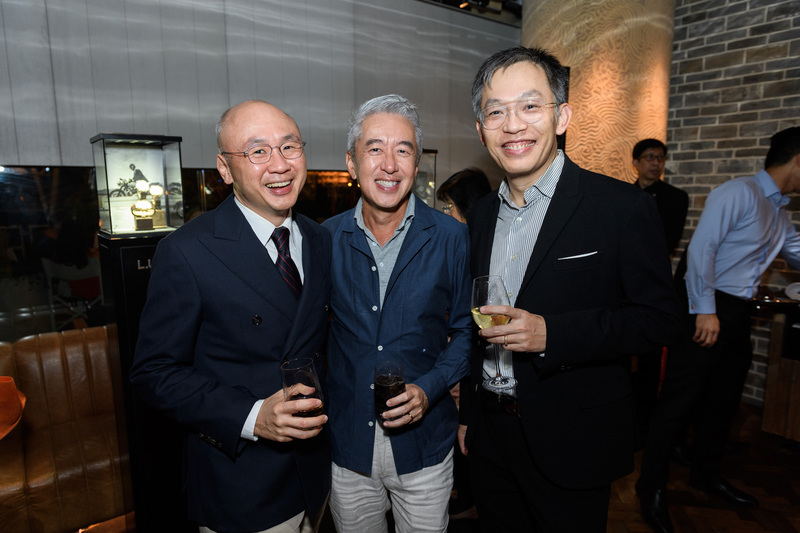 An exhibition of L.U.C Métiers d’Art tickers was the highlight, and guests were treated to an educational panel discussion on sustainability and the future of ethically sourced materials in the watch and jewellery industry. 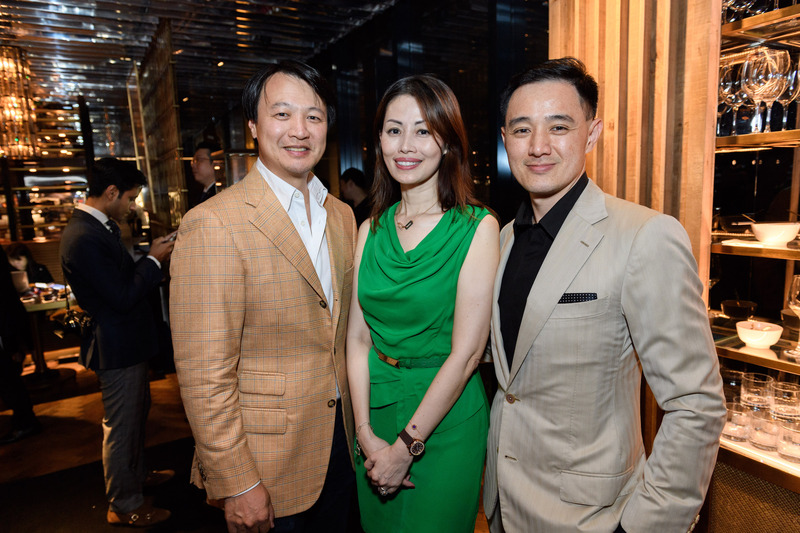 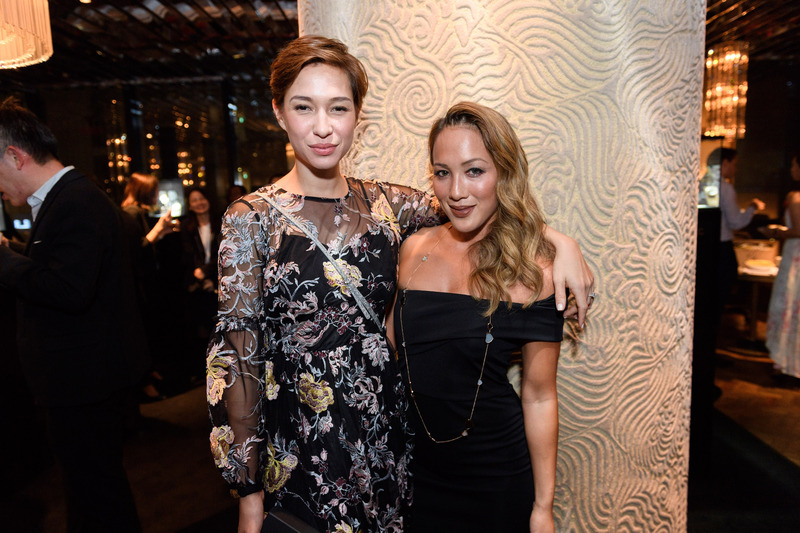 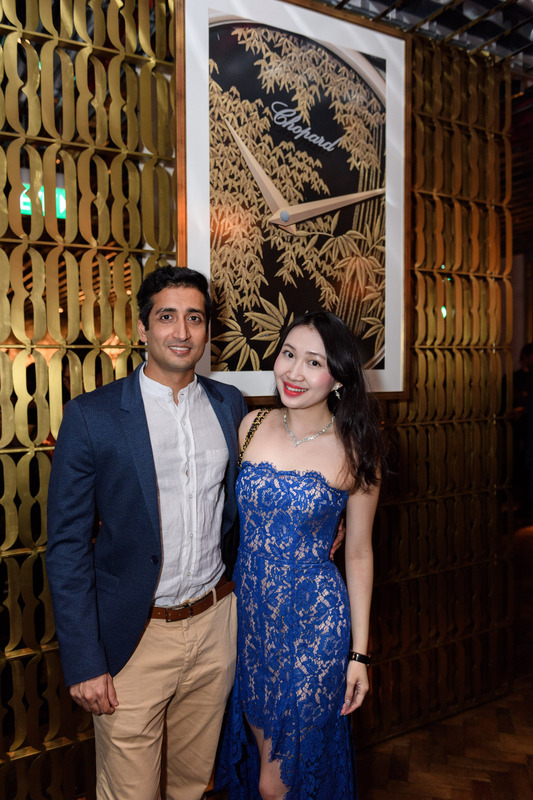 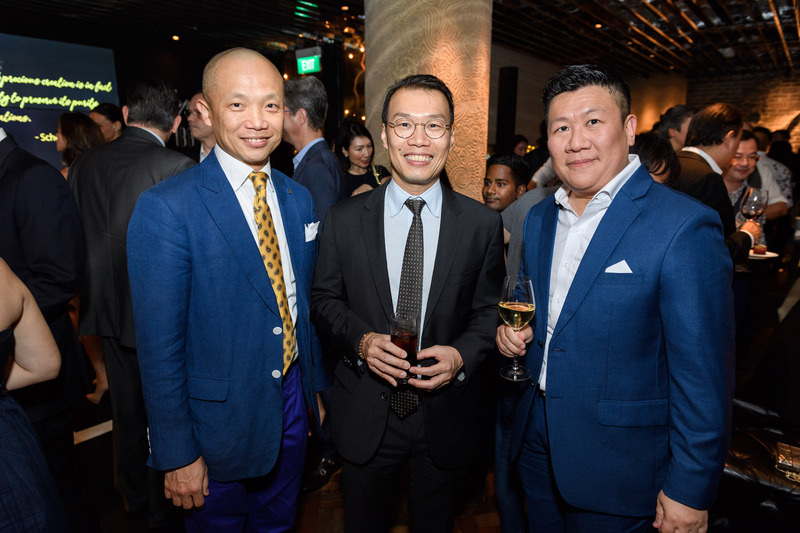 A cigar bar, cognac appreciation, and personalisation of pocket squares and hip flasks kept guests entertained, as did jazz tunes by local singer Alicia Pan.